A song off the SAMA-nominated Hiervandaan album on which the authentic power of South Africa’s own Delta music is explored, composed and arranged by the genius of Les Javan. Crimson Chrysalis is a South African female rock artist from Pretoria who went from the Afrikaans acoustic-rock genre to neo-classical rock on her debut album, VirginDeath. Second single off the solo album Machete by this Gauteng guitarist and vocalist from Piet Botha’s legendary rock band Jack Hammer. A track off African Shockwave Vol 1 by DJ Azuhl & Grenville Williams, the brilliant compilation of tracks by a host of hip new Cape Town musicians. One of the varied tracks off this talented singer’s second album Onthou Jy Nog, on which she focuses more on Afrikaans music. Ramblin’ Bones is the alter ego of Jay Bones, former front man for the popular South African ska band Fuzigish, here with a track off his second album Ramblin’ Bones& His Bloody Agents. Guy Onraet is a musician, composer, and guitar teacher living in Cape Town, his debut solo album, Invention City, which was inspired by, and is loosely based on the ‘Dark Tower’ series of novels by Stephen King. Deep Fried Man is a comi-Folk performer who writes folk songs for the mall generation. The songs on his album DeepFried Man Is Not Amused are infused with bits of blues, soul, rock, hip-hop and rage. A track off Egmond’s debut album Ongevraagde Hello which has just been re-released with bonus tracks. B-Traq is an exciting new funk-pop band to hit the South African music scene, with a sound that is both fresh and funky on their new debut album, Out A Time. A track off the latest African Cream Music compilation called Afromagic a selection of our greatest hits from some of Africa’s pioneering musicians. With Ray Phiri on guitar, this acclaimed South African jazz group soundtracked the years from struggle to freedom with their evocative and unique style, here with a track off The Essential South African Trip. Mhan Flow – Xibombi No.1. The Winners of the South African Music Awards 2010 and pictures part 2 « Media Alive. The Winners of the South African Music Awards 2010 and pictures part 1 « Media Alive. 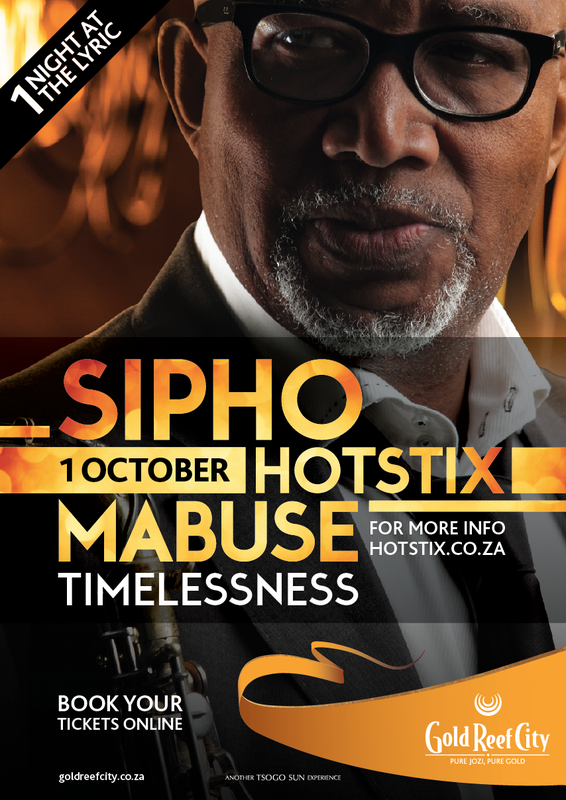 Legendary musician Sipho “Hotstix” Mabuse is leading a drive by angry local musicians to stage a rival concert on the same night as Fifa’s World Cup kick-off celebration. Rebel World Cup gig on the cards – Mail & Guardian Online: The smart news source.